This Section discusses how key infrastructure and infrastructural services support trade and how the quality and cost of infrastructure and related services impact on trade. It includes a discussion of transport infrastructure (roads, railways, airports, seaports etc.) and the services provided by the transport and logistics sector, and telecommunications networks and the services provided over such networks. These are the sectors involved in physical infrastructure that are crucial for moving goods and services from exporting to importing countries. Payments for goods and services flow in the opposite direction from importers to exporters. Financial services are therefore also part of the infrastructural services that support trade. Finally, a number of business services play an important role in intermediating between or matching exporters and importers. They provide logistics services that reduce the transaction costs of international trade and are, therefore, also trade-supporting infrastructural services. Having established that infrastructure and related services play a crucial role in the flow of international trade, the Section continues with a discussion of how to make infrastructural services more efficient and effective. Infrastructural services are, to a varying degree, subject to market imperfections that require government regulation, but technological changes over the past decade or so have changed the competitive environment of these services Making infrastructural services more efficient, therefore, may involve government policy measures and possibly regulatory reforms. These are complementary to trade policies because gains from trade often depend on the quality of infrastructure and related services. Physical infrastructure can at least partly be considered a public good and government intervention is necessary for obtaining efficiency. The globalization of world economy has brought about tremendous increase in exchanges of goods across the world. The world trade also accelerated as cost of shipping has increased due to the introduction of economy of scale and the development of technology in shipping. 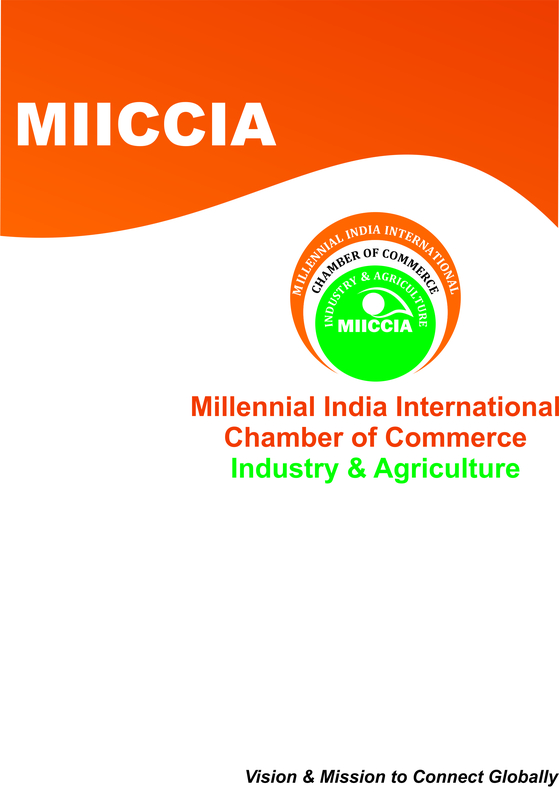 We at MICCI The globalization of world economy has brought about tremendous increase in exchanges of goods across the world. The world trade also accelerated as cost of shipping has increased due to the introduction of economy of scale and the development of technology in shipping. A, setting up a body to facilitate this change. Our primary responsibility is to provide policy directives to the Government & Regulators and drafting of policies related to macro and micro economic for Ministries at both Central & State Government levels in these areas. Soon we are planning to organize national level Conferences and discussions with Industry experts. Our main area of expertise is in Transport, Logistics, and Shipping Infrastructure & International Trade.